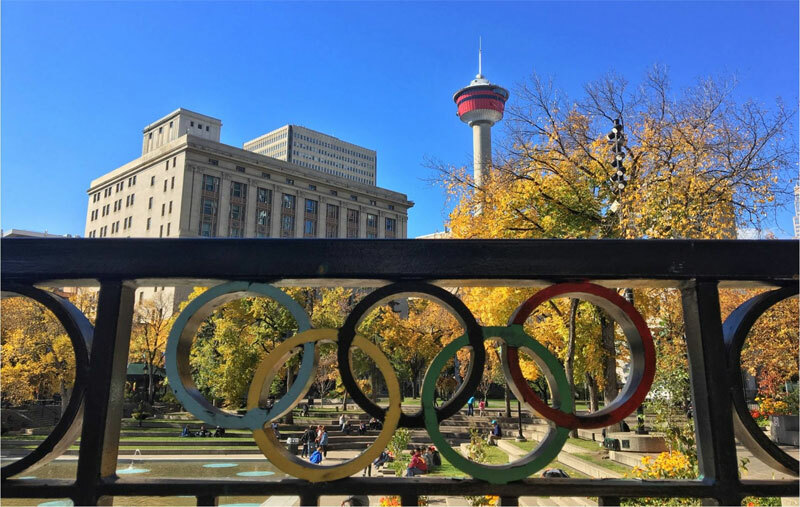 A delay in the completion of a ‘master hosting plan’ by the Calgary 2026 Olympic and Paralympic Games bid exploration committee shouldn’t impact plans to move forward, but could leave less time for the general public to weigh in with an opinion. The plan, due to be completed and presented to city council by the end of 2016, now isn’t expected to be delivered before April, according to Sean Beardow speaking for the committee. The plan, in part, was meant to evaluate existing and potential sports venues and identify options for the media accommodations and athlete village – some of the most challenging components in an Olympic project. Beardow said the initial timeline was just a proposal. It was presented to council at the end of June, but by the time the committee was struck in September, that schedule was no longer possible. The Globe and Mail reported Tuesday that the four month delay left little additional time for the general public to assess the plans and measure the potential impact before committing to a decision with the COC. But there will still be plenty of time for Calgarians to consider the options and potentially step back from a planned bid before taking the international stage. The International Olympic Committee (IOC) will launch a 2026 bid “invitation” stage some time in 2017 to open a dialogue with prospective bid cities ahead of its official application deadline, a milestone that will reportedly fall near the spring of 2018, after the PyeongChang 2018 Olympic Winter Games to be held in February. 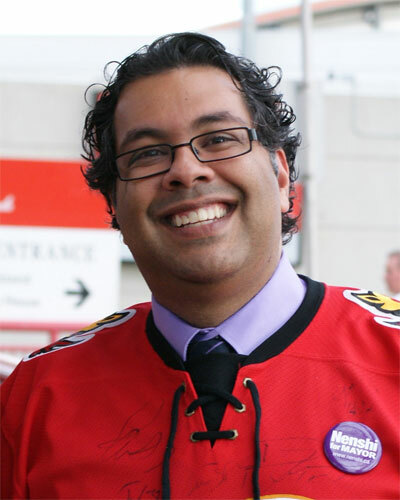 Last fall Calgary mayor Naheed Nenshi unveiled the bid exploration committee, composed largely of former Olympic athletes and members of Calgary’s business elite. While the committee will not produce a draft report until April, Beardow said the group will still present to city council this month providing a status update on the $5 million evaluation budget, detailing a work plan and presenting a governance model. Calgary last hosted the Winter Games in 1988; Canada held the Games in Vancouver in 2010. Other cities currently considering bids for the 2026 Games are Sapporo in Japan a Swiss candidate, Innsbruck, Stockholm, 2022 runner-up Almaty in Kazakhstan and potentially Lake Placid, U.S.A. The IOC will elect a winner in 2019.